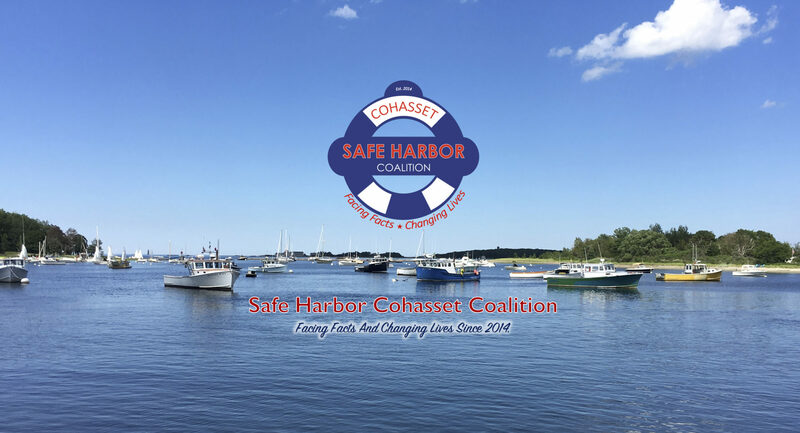 Meetings are held on Mondays, from 2:25-3:25pm at Cohasset Middle/High School, 143 Pond Street, Cohasset, MA 02025. Cohasset Youth Ambassadors is a program that is youth-led and facilitates lasting relationships between the youth of Cohasset, builds leadership skills, and raises awareness around health issues affecting the Cohasset community. Youth will gain life skills and knowledge through projects, presentations, health education, and community service. For More Information and a program application, please CLICK HERE.